Rhodes belongs to the Dodecanese Islands. It is washed by two seas — the Aegean one from the west and the Mediterranean one from the east. It is called the island-pearl because there are both natural beauties and numerous historical sights here. Inshore waters are cut through by dozens of sailing and motor yachts. 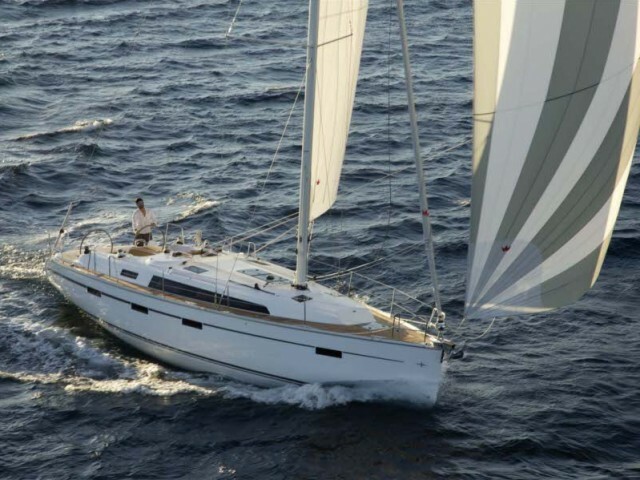 You can rent vessels on the neighboring islands or in the marinas of the Saronic Gulf. How could you hire a boat and what sights are worth including to the route? It is easy to get to the point: you could take a ferry from Athens or fly by plane. There is an international airport here so the island has a through air service with many countries. 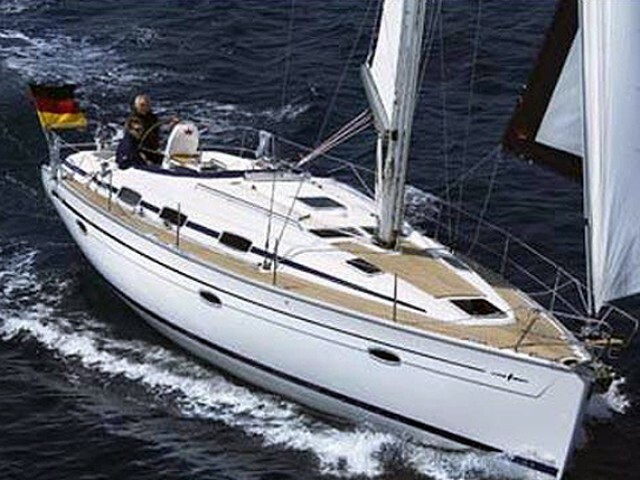 Often, yachtsmen arrive a couple of days before the trip starts to see at least the main local points of interest. By the decision of UNESCO the whole location is attached to the world cultural property site. It consists of the New and the Medieval cities. To see the whole island at one glance you need to climb the Monte Smith mountain. At its top there are the ruins of the ancient acropolis. The village of Lindos is located near the town. There is also an acropolis and the ruins of an ancient knight’s castle there. The architecture of the settlement has been untouched since the Middle Ages. Lindos is convenient for yachtsmen because at the foot of the local church of St. Paul there is a safe bay. 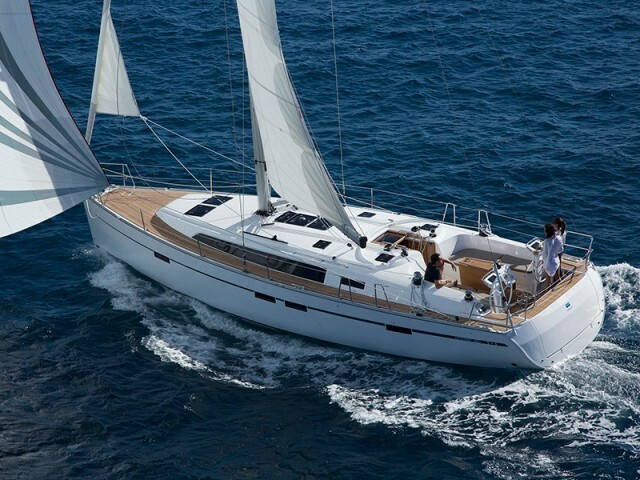 What do you need to know about renting a yacht on Rhodes? Kos — Nisyros — Symi — Rhodes (Mandraki) — Rhodes (Lindos) — Alimia — Tilos — Kos. This route could be used as a basis one for compounding the further options. 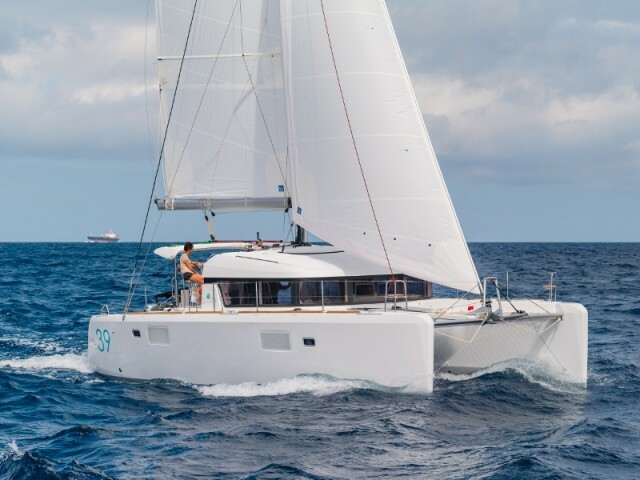 If you need help with planning your trip, Sailica consultants will be happy to navigate you. 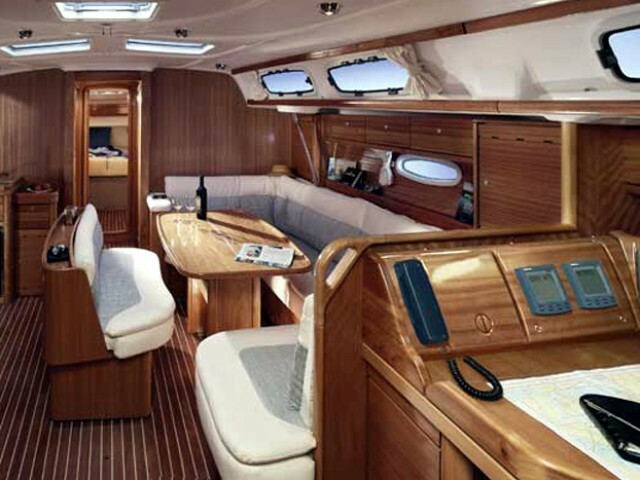 Write us in the messengers or leave a request for a yacht that you would like to charter. Keep in mind that the closer the starting date comes the higher the cost rises. 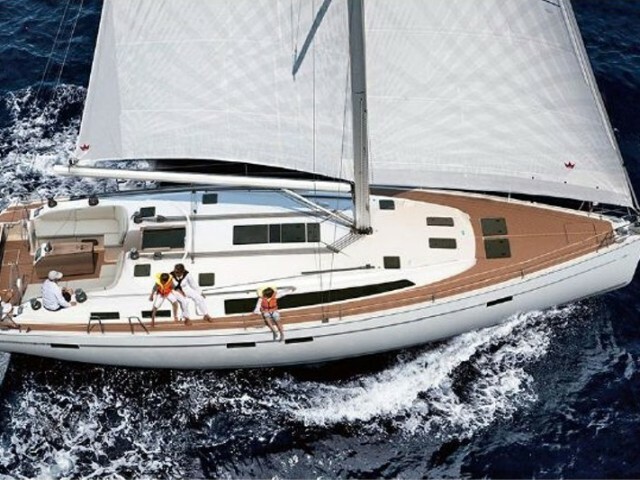 Book yachts on Sailica at the best price! The island Rhodes is located in the southeast of Greece and exactly this island will give you the chance to choose a suitable yacht voyage to see all of the most picturesque landscapes of the resort.